Limited production of extra virgin Olive Oil from our Organic farm "Los Llanillos" with olives just picked of the tree and an acidity of 0.2%, which make it a very unique oil just for the most demanding. 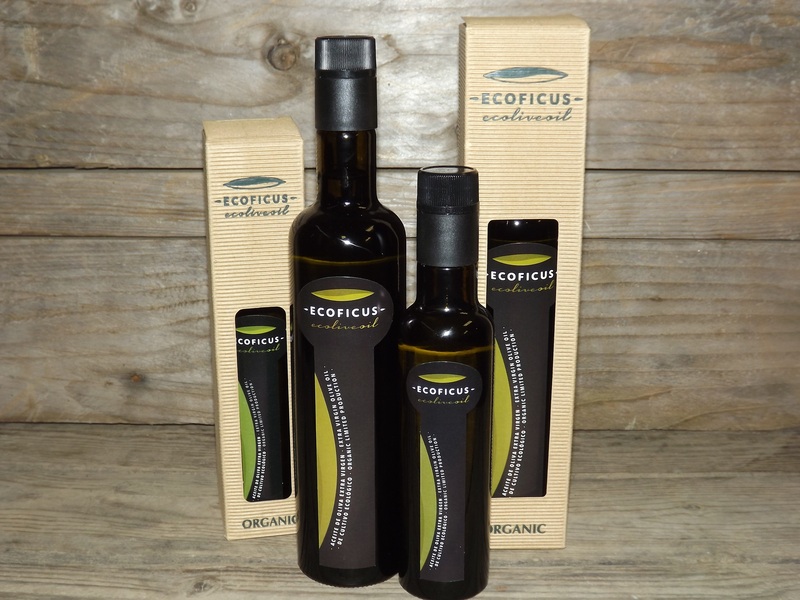 Our olive oil has a very expressive name: "Ecoliveoil"... 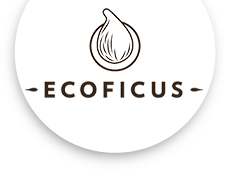 Composed of "Eco" as organic in Spanish, "live" and "oil", also forming the word "olive" using "eco" and "live". It is an organic extra virgin olive oil cold pressed, with an acidity of 0.2%. In short, a genuine olive juice, so during the process, its natural properties (vitamin E, antioxidants...) are not lost. The production is limited to only 5.000 liters from our olive and fig farm "Los Llanillos", picked directly from the tree, making it a very exclusive oil only for the most demanding gourmets. Olive oil Ecoliveoil makes a perfect pairing with a slice of toast for breakfast, a salad for lunch or a fresh gazpacho for dinner, being a healthy treat for your body. It is one of the oldest vegetable fats and one of the key ingredients of the Mediterranean diet. So beneficial to health.